Glen Oaks Community College is seeking comments from the public about the College in preparation for its periodic evaluation by its regional accrediting agency. 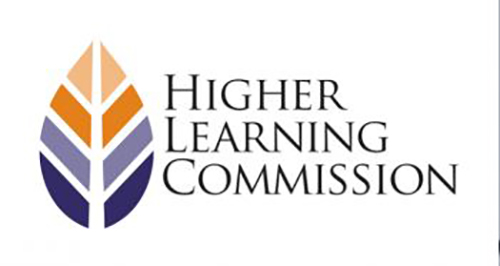 The College will host a visit May 13-14, 2019, with a team representing the Higher Learning Commission. Glen Oaks Community College has been accredited by the Commission since 1975. The team will review the institution’s ongoing ability to meet the Commission’s Criteria for Accreditation. All comments must be received by April 15, 2019.